Last week, the Guru introduced you to Wang Yutao and his refreshing approach to life and fashion. All this love for the small and big things in our daily life existence were so revitalizing and uplifting that she couldn’t get enough. She got you the answers to some of the questions that popped out of her head when looking at Mr Wang’s collections but, more importantly, at his latest work with Swakara. 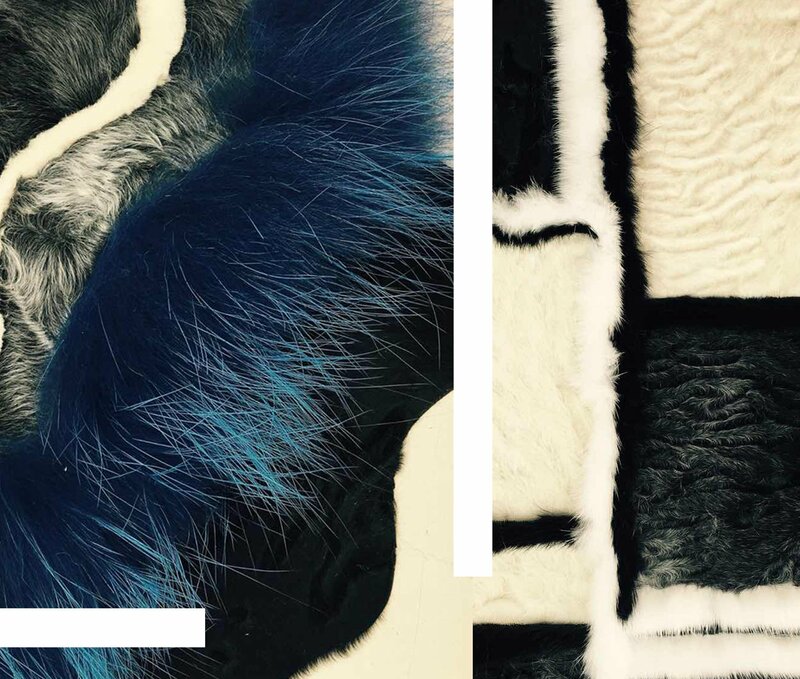 Wang Yutao’s monochromatic patterns created by mixing Swakara with other fur types. This fur has always been renown on the catwalks for its timeless and distinctive look. It provides any collection with a unique feeling, texture and movement. The designer that uses it should be savvy enough to bring out the best of it while doing pattern, cut and construction of the garment in any collection. As usual, this designer doesn’t refer to the material only by its physical features but also by its narrative and the feelings it awakes in the designer as well as the final user. 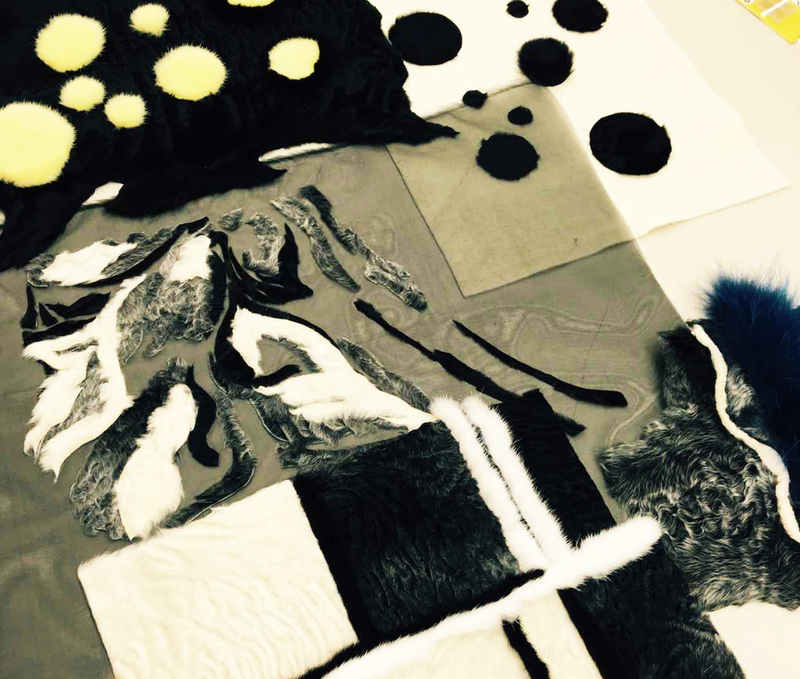 Wang Yutao’s arrangements with shapes and forms of Swakara fur. 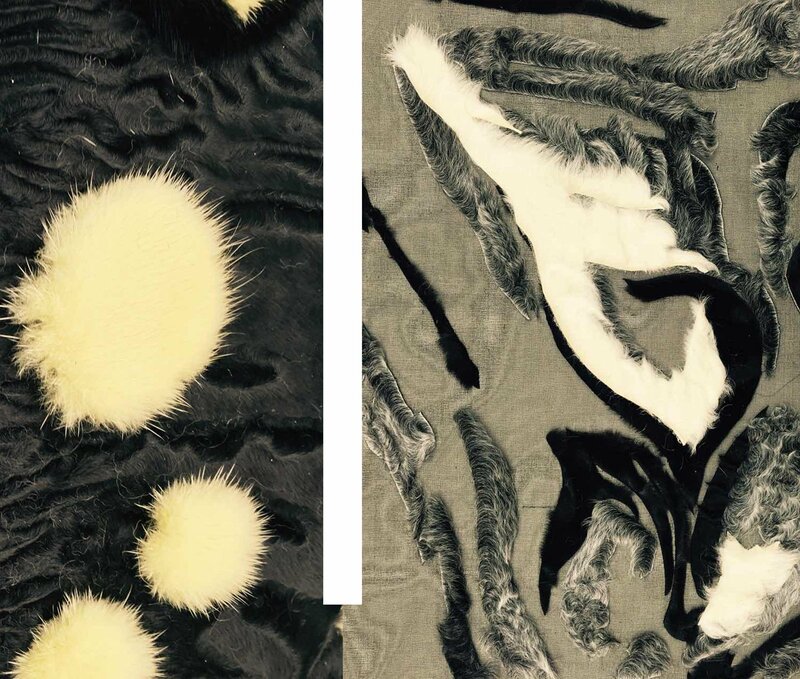 In this particular collection (done in collaboration with Kopenhagen Fur) Wang Yutao works with a monochromatic pallet allowing the Namibian Karakul “speak for itself”. 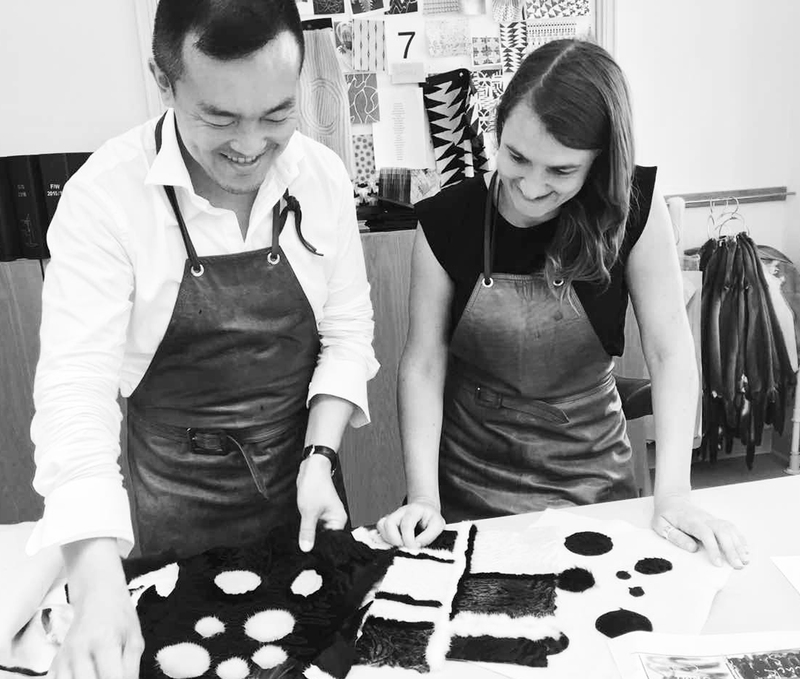 Through its distinctive tight, curly pattern, Swakara fur talks to Wang Yutao about comfort, luxury, and nature’s bighearted generosity. Working at Kopenhagen Fur in his new collection with Swakara fur. This Guru can’t wait!! Which are your greatest strengths and how do they help you as a fashion designer? I think my greatest strength is perseverance. I insisted in working in fashion design since I was 13 years old. What I insisted about previously as a dream, is now a responsibility. As an international designer, how do you relate and produce design for a particular market or culture? I have travelled and exhibited in different countries. In each of them, I have had the opportunity to appreciate the locals and their unique culture. Everything can move you; such as landscape or food.  How and why did you want to work with Swakara? Swakara is a unique material with distinctive and natural characteristics that create a specific texture. It is a beautiful fur without match, and unforgettable at a glance. Also, Swakara provides comfort and the feeling that you want to lose yourself in it. It speaks to us with innate nobleness as a typical representative of low-key luxury. What is your favourite part of being a fashion designer: brainstorm, mood board or sketching? I love all of them. Design is a progressive sequence with diverse surprises in all of the steps or stages involved. Watch and learn my darlings, this is pure beauty. The Chinese designer promises to keep surprising us with beautiful reminders of the real good things in life: the little things that make us smile, that touch us, that make us tremble, the things and rituals of our everyday that make us human. He has certainly created a big buzz in his native land but now he’s planning to take over the world with his unique love for life. Keep it coming Mr Wang, we all need a bit of “pizzazz” in our lives! P.S. Next week the Fur Guru will be travelling to the stunning area of Brindisi to give a good farewell to the summer season. Keep an eye on her instagram feed @furgurusnaps to find out about the coolest and trendiest places to go and the best tips to enjoy in Italy. Arrivederci my darlings!